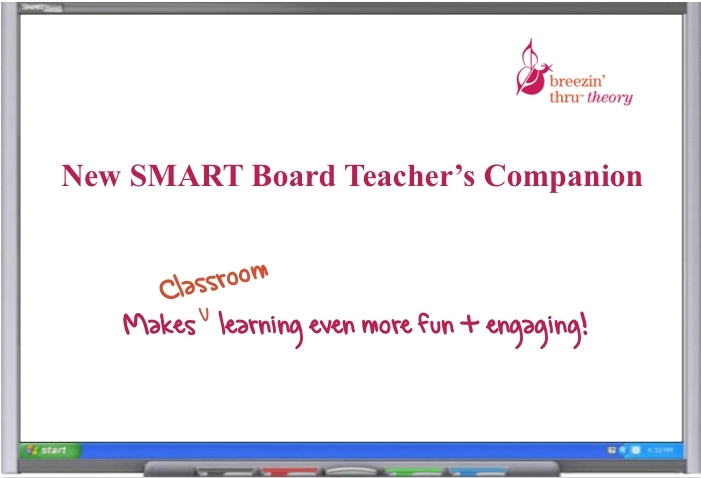 Brings your SMART Board to life! PLAY VIDEO. 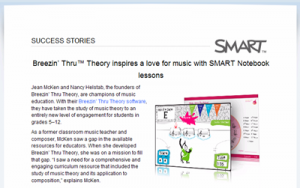 See the SMART Board Teacher’s Companion in action! FREE SAMPLE (SMART Notebook file). Try it with your class. 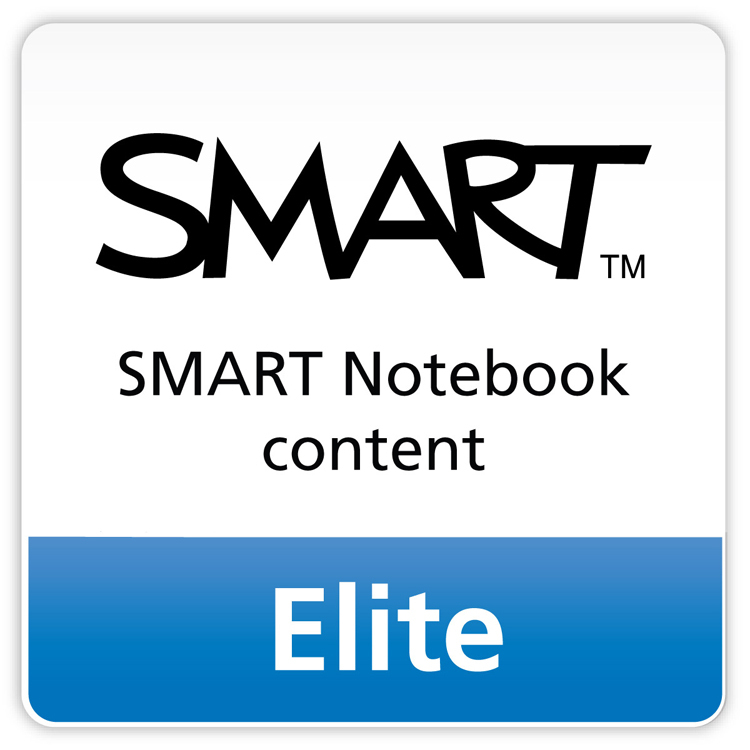 * Don’t have SMART Notebook software? Then download and use this Free Viewer. 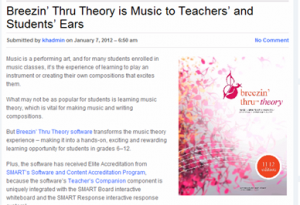 Works with any brand of interactive whiteboard. 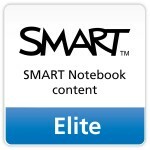 This amazing product has been awarded the highest level of distinction from SMART Technologies – ELITE Accreditation. Woohoo & enjoy Breezin’ Thru!